Summer is here! Time for road trips and leisurely drives. Is your automobile ready for the adventure? 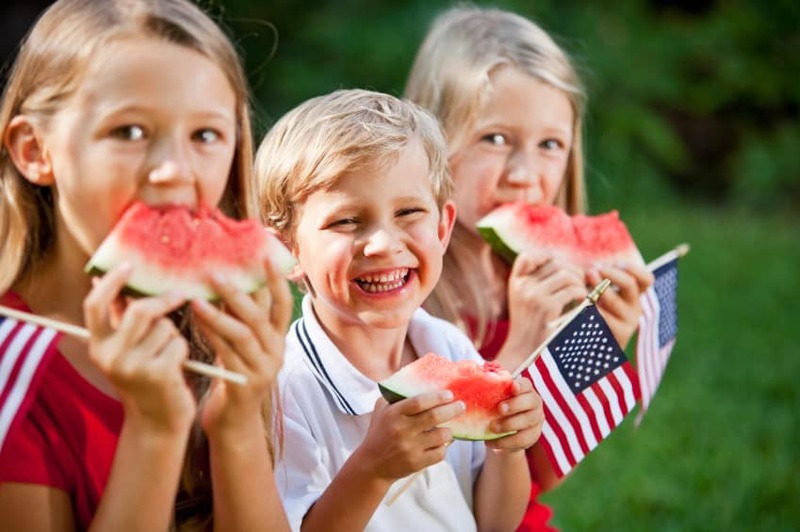 Make sure it is by keeping up on regular maintenance and summer preparedness maintenance. Check out our checklist to be confident that your car is tuned up before hitting the road. 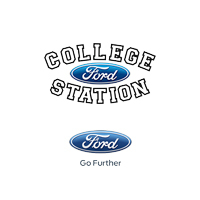 College Station Ford is here to help! A fresh oil change will keep the internals lubricated all summer long, but (of course) refer to your owner’s manual and follow the scheduled timelines to a tee. Getting your oil changed regularly will increase your car’s overall longevity. Before heading to the next big game another fluid that needs to be checked is your coolant. We know things heat up from Bryan to College Station. Now you will be able to stay fresh at the game and your car won’t overheat. Keep your wiper blades ready to clean that windshield. If you’re getting streaks your blades might be ready for a replacement. No matter what, you’ll want to top off that windshield washer fluid; visibility and safety go hand-in-hand. If you’ve moved out of area and are coming back for a game dirt can pile up pretty quickly on long road trips to A&M. Tires are the foundation of any car. In order for your tires to grip the road, maintain optimal MPG, and brake efficiently, you will want to keep up on their maintenance. You can start at home by checking the air pressure. Your tires will wear less quickly and keep that MPG right where it is supposed to be when they are optimally inflated. Next, have one of our mechanics check the alignment. Finally, making sure there is plenty of tread will mean that your tires grip and brake properly. College Station Ford is ready to make any repairs needed! And last, but certainly never least, are the brakes. The pads have a finite life, but the brake system as a whole should be inspected to ensure everything is ready for your summer. 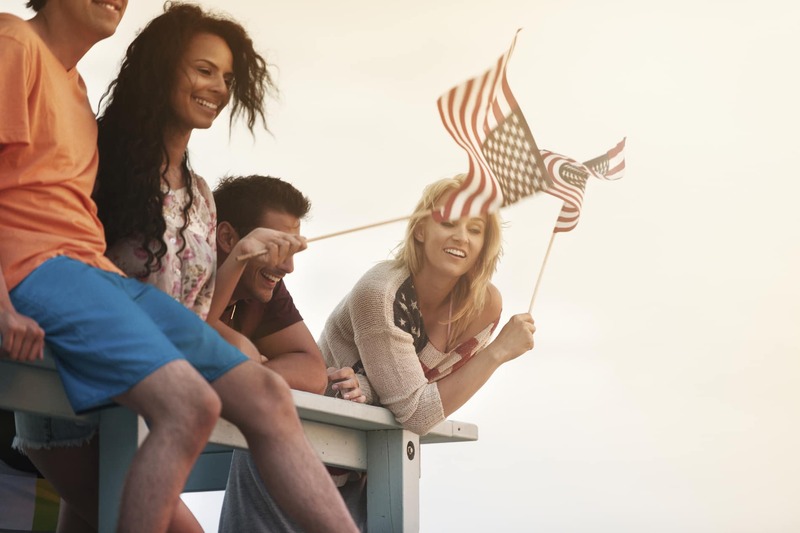 At College Station Ford we want you to enjoy your summer. Our maintenance team is ready to run a diagnostic on your vehicle to get it in summer shape. We are ready to recharge your AC, set you up with a key replacement, give your car a good cleaning, or any other automotive need you may have. Your Ford will be driving like new and sparkling from the headlights to the exhaust. College Station Ford offers great service at a great cost. Why not give us a call and get your price? Whether you are in Bryan, Navasota, Hearne, or Huntsville, give us a call today to schedule an appointment, and let the fun begin!